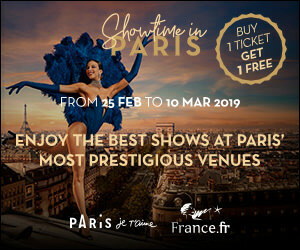 Two landmark Parisian venues for evening entertainment join together to offer you beautiful and refined moments. Immerse yourself in the creative and sophisticated world of Crazy Horse Paris with the new show "Totally Crazy"! - 1 glass of champagne per person during the show. Offer may be changed without notice.